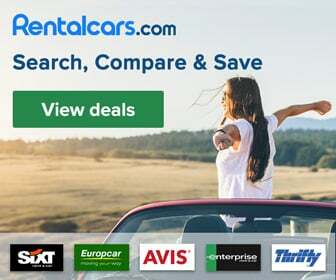 The Algarve is the perfect family holiday destination. 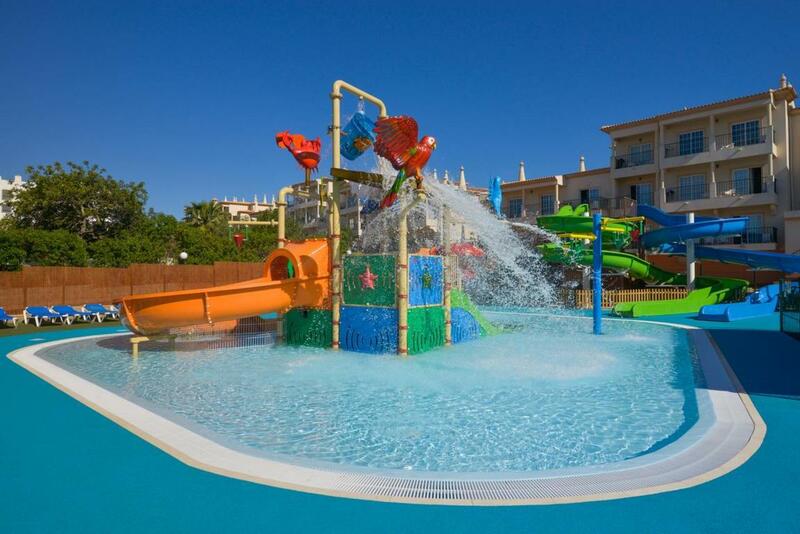 In this article we will list our Top 5 Family Hotels in the Algarve. These hotels are designed to appeal to all family members. The number one family hotel has it all! Perfectly located in walking distance from the beautiful beach of Olhos de Água, with its natural springs that can be drunk. Spacious family rooms and zero worries, as food and drinks from the 2 restaurants and 2 bars are all included. There is day and night entertainment, 2 outdoor pools (one for adults and one for kids), 4 water slides and a fitness centre. A great value for money in this four star all-inclusive hotel! 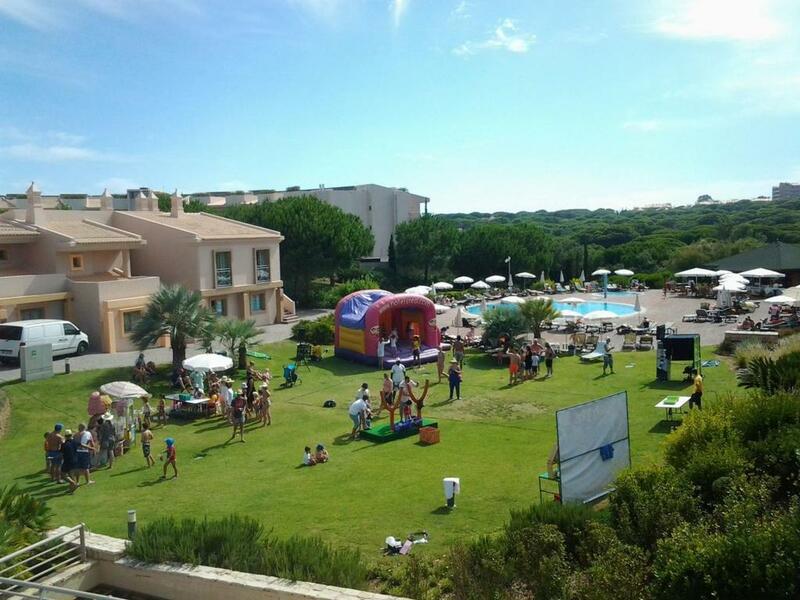 This exceptional five star family resort near Albufeira is built to create unique experiences for guests. While the parents can enjoy the ultimate VIP treatment in the wellness centre, the kids can make new friends at The Realito Kids Club or at the 3 pools for children. Dine in one of the 3 on-site restaurants. During the summer, you can dance at the on-site Le Club disco. 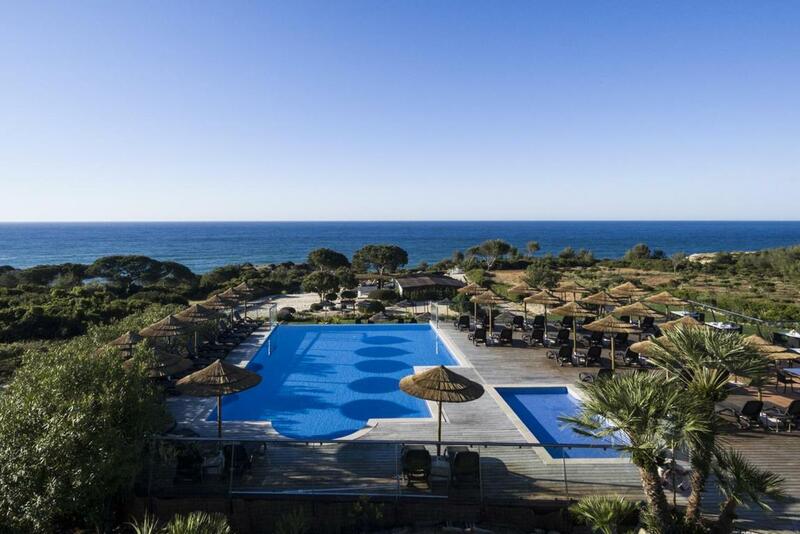 The Grande Real Santa Eulalia Resort & Hotel Spa is only a 2 minute walk from the beautiful beach of Santa Eulália. This favorite three star family resort is located on top of a cliff, with panoramic views of the Atlantic Ocean. The Santa Eulália beach is directly accessible via a long stairs. If you prefer to avoid this long walk, you can swim in one of the 3 outdoor pools. Children have their own pool and a playground. There is live entertainment every night. The spacious apartments are equipped with a kitchenette, so you can cook up your own meals: perfect for fuzzy eaters. Fun fact: former soccer player Luis Figo is the next-door neighbor of Alfagar Village! 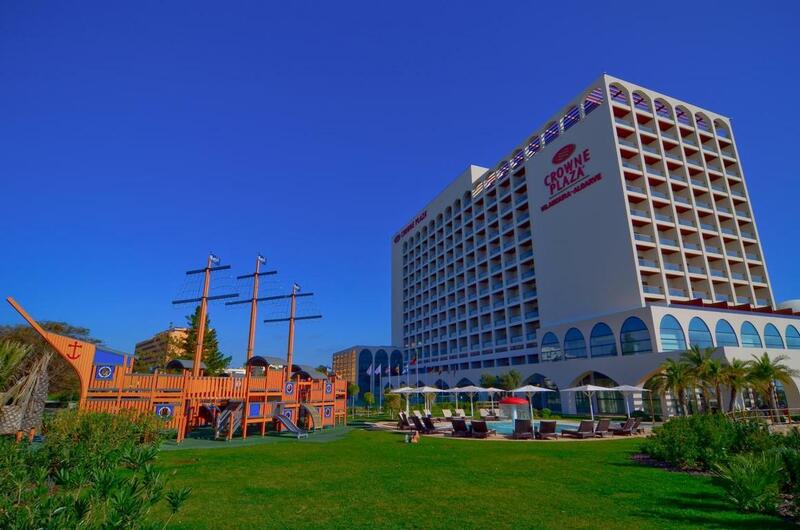 Crowne Plaza Vilamoura has a prime location in Vilamoura, next to the Casino. The outdoor pool faces the sea and kids can play in their own playground or at The Peter Pan Kids Club. Parents can enjoy a relaxing massage at the Almond Tree Wellness Spa or work out at the tennis court. This perfect five star hotel is only a few meters away from the vibrant and famous harbor: Vilamoura Marina! This extraordinary five star resort has all the ingredients for a fabulous family holiday. It is a 4 minutes walking distance from the remote and favourite Albandeira Beach. Kids can play at their own club and the outdoor and indoor playground and have special meals. The resort has an infinity pool, overlooking the Atlantic Ocean. Morever, there is a luxurious spa, peaceful garden, elegant restaurant and on-site car parking is free!